Good morning and welcome to wwwblogs. This month, we’re going to be featuring fantasy books, both mine and those of other talented Solstice Publishing authors. 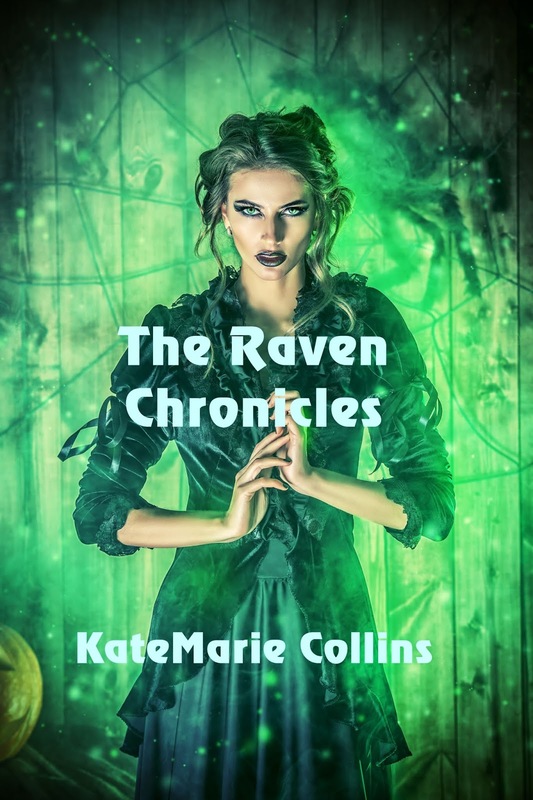 Today’s tale is from KateMarie Collins and her exciting series The Raven Chronicles! Arwenna’s spent sixteen years in peace. Watched her children grow, her husband, Joss, live a life separate from her for six months each year. With Sera and Liam in fosterage, she eagerly looks forward to the winter months where it’s just her and Joss. This year, things change in the worst possible way. 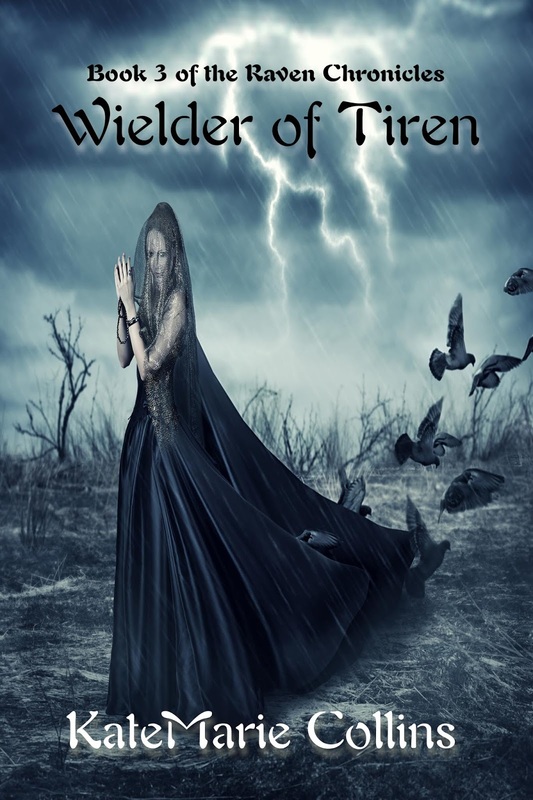 And Arwenna finds herself chasing old foes once again. The evil she thought was gone is threatening her family, her world. Will she be able to vanquish it for good this time? 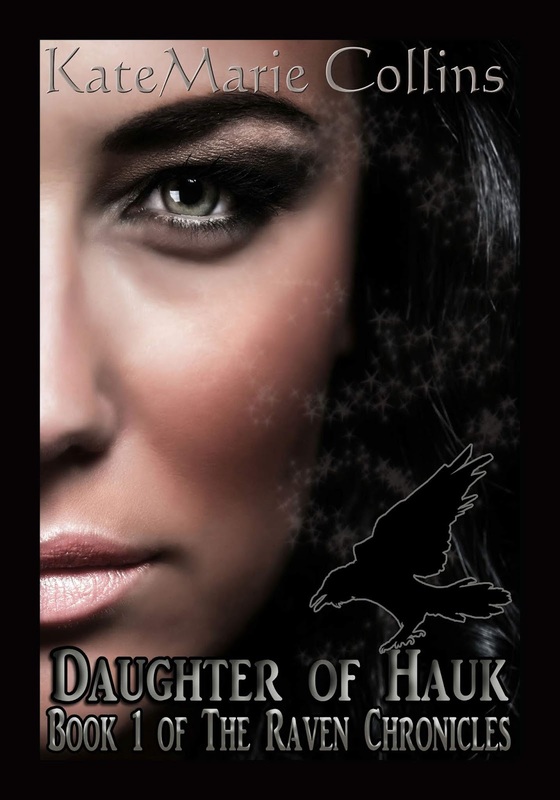 Or will her need for vengeance turn her into something she doesn’t recognize? Enter a world of magic, terror, and hope. Arwenna spent her life in service to a God, but not the one she was Marked by. She was surrounded by others who used her to bring a demon into the world. Only in death does the truth come out. But is a second chance at life enough to undo the damage done? Or is Arwenna, her friends, her very family doomed to forever fight a war that cannot be won? 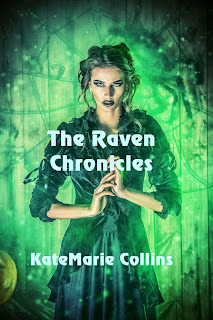 The Raven Chronicles contains the complete trilogy – Daughter of Hauk, Son of Corse, and Wielder of Tiren – plus a never before published epilogue. 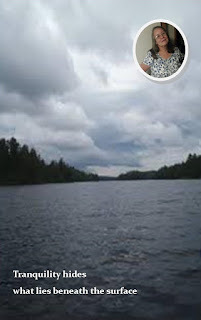 Born in the late 60's, KateMarie has lived most of her life in the Pacific NW. While she's always been creative, she didn't turn towards writing until 2008. She found a love for the craft. With the encouragement of her husband and two children, she started submitting her work to publishers. When she's not taking care of her family, KateMarie enjoys attending events for the Society for Creative Anachronism. The SCA has allowed her to combine both a creative nature and love of history. She currently resides with her family and three cats in what she likes to refer to as "Seattle Suburbia".